You are at:Home»Social Media»What Facebook Knows About You? Facebook undeniably is today truly the face of the modern generation, life without Facebook would be almost like food without salt. However, little do we realize that there is a downside to this very important aspect of our daily life because of this dependence? Every time we access it we seem to open ourselves up to the prying eyes of a section of advertisers with the active connivance of Facebook itself. In order to categorize us Facebook users into a defined slot so that we can be categorized into sections as per the need of advertisers. Every advertiser requires targeting its advertisements to a section of Facebook users that is relevant to their product or services. This is done by Facebook trying to segregate us into categories that collect data such as our position, our taste, our inclinations, political associations, alignments etc. this helps them to create sections and sub sections of users who can be targeted by advertisers according to their choice. For instance, if there’s an advertiser selling walking sticks which is typically to be targeted to the aged generation. If this advertisement were to show up on a Facebook page of a youngster it’s a useless spend for the advertiser. Although, this doesn’t sound very complicated or gives any reason to worry for users, the problem lies elsewhere. 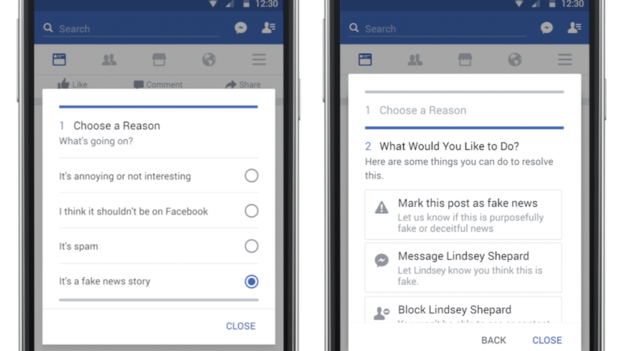 By collecting and collating data Facebook virtually has a complete dossier on our personal taste and profile which in effect is an invasion of privacy. 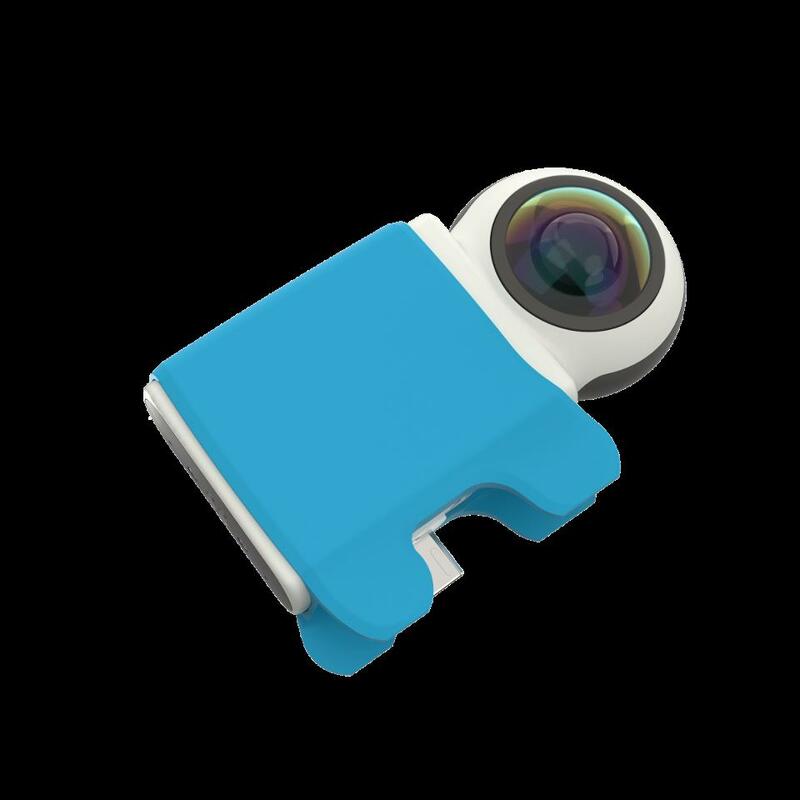 It can at a glance know about the operating desktop or Smartphone device, whether you’re living alone or with family, places you like to travel and even about your favorite cuisines. This information are gained through the pages you’ve liked, linked yourself with, personal information, listed family members, constant status updates and so on. They even have access to the data which you consider being private and meant for your eyes and knowledge only. Thus, from the next time you see ad pages popping on your Facebook screen remember that it is the result of strategic data collection. The surprising fact is that these tech companies have more information about us that our life partner and mum. Google is supposed to have the largest data and info about the user based on the search history. 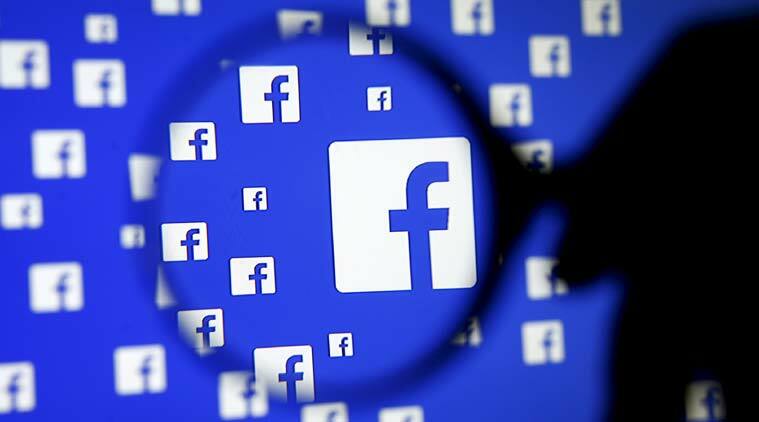 However, the social platform which ranks second, and knows about all the little facts and details about our life it is the ‘king of social media platforms’, Facebook. According to an important research conducted in the past years, this platform is believed to have access to 98 important points about our daily lives. The advertising company’s primary target is to make the ads relevant, interesting and useful for the Facebook users. In order to grab attention of the users, and increase their traffic they need to gain accurate data about the users and target their audience accordingly. Using the available information these companies show people better advertisements. They have complete access to information like our age, current location, school, and field of study, educational qualifications, generation, gender and much more.